The modern world generates huge amounts of documents each day. Text data is ubiquitous in the digital space. They can contain information about products in an online store, the opinions of a blog author, reportage in a newspaper or questions and advice from online forums. Most of this data is managed using DBMS - mainly relational ones. Thus, the more crucial it becomes to find the most efficient use of the available text search mechanisms. 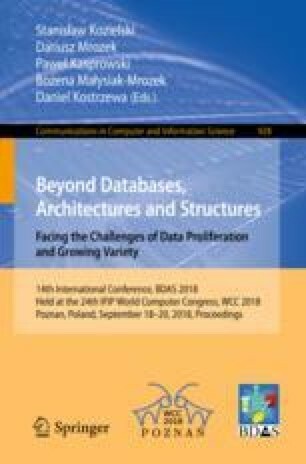 This work examines the basic word search methods in the two of the most popular open DBMS: PostgreSQL and MariaDB. The results of the empirical tests will serve as a starting point for discussion is the “Poor Man’s Search Engine” SQL antipattern still an antipattern?